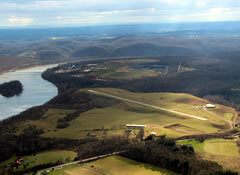 After temporary relocation at Rock Airport in West Deer, Armstrong Aviation Services is once again operating out of McVille Airport located at 444 Ford City Road Freeport, PA and provides flight instruction and aircraft rental services to the Pittsburgh region. Armstrong Aviation Services is the only flight school and aircraft rental facility in the Allegheny Valley and has been providing these services safely and effectively since 1965. 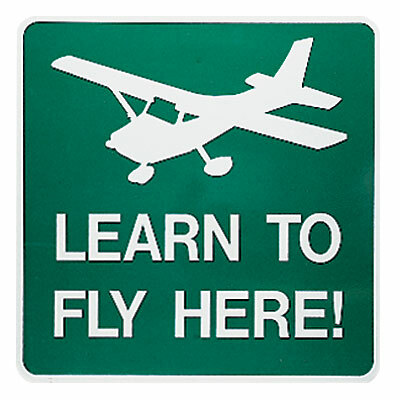 Those interested in attaining their private pilots license or furthering their current certification are encouraged to stop by during normal business hours for more information. For those already certified, aircraft rental is available at very reasonable rates.